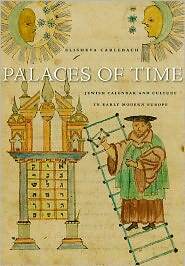 ﻿﻿﻿Palaces of Time : Jewish Calendar and Culture in Early Modern Europe, by Elisheva Carlebach. The Belknap Press of Harvard University Press, 2011. 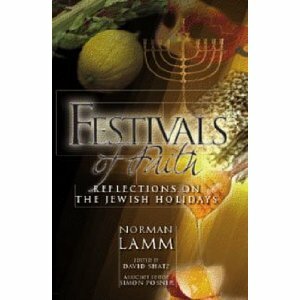 ﻿Festivals of Faith : Reflections on the Jewish Holidays by Norman Lamm; edited by David Shatz. RIETS Yeshiva University Press & OU Press, 2011.